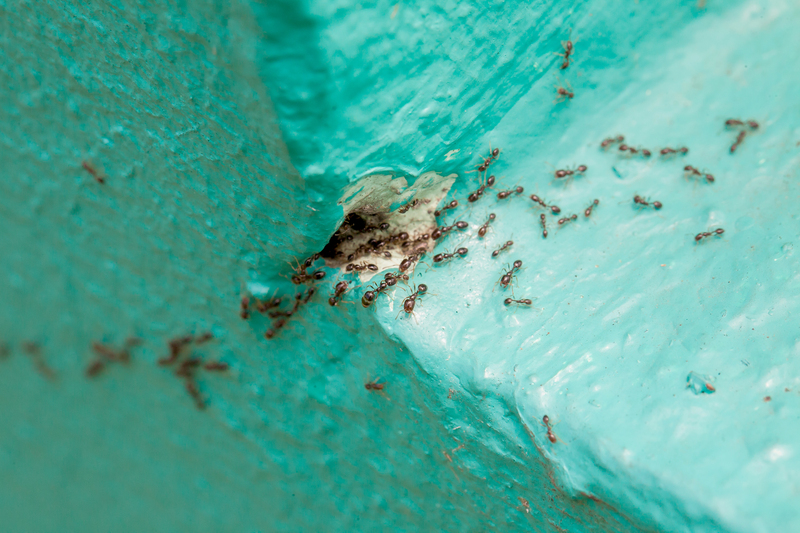 Ants can cause inconvenience at home or work place. Alhough there is no health hazard involved it can cause significant material harm. The ants have a large head, an oval-shaped belly, a slim waist, and several legs and horns. A sensor helps them reach food and keeps them active during winter. Due to its small size, it is difficult to control them or restrict their whereabouts. In the field of ants control in Abu Dhabi, we are working for the past several years. Use some spices with water in sprays such as black pepper, mint and garlic and spray the place them at their trails. Lemon peels can be used on the cracks. If you have tried all these methods and yet not able to control ants in your home or work place, you need the expert’sadvise. At Smart Care Cleaning Services we guarantee the effective elimination of pests and are committed to provide you with the best service possible in Abu Dhabi. Choose Smart Care for any type of Pest Control and Cleaning services in Abu Dhabi.